Moto Forza, North America’s largest retailer of MV Agusta motorcycles, is letting motorcycle enthusiasts around the nation know, that MV Agusta USA is offering up to $2,000 rebates on almost all of their non-ABS equipped 2014 models. MV Agusta combine MotoGP technology, class leading performance, advanced electronics, and of course iconic Italian styling to manufacture some of the most exciting and most desirable motorcycles in the world – all at competitive pricing! Finishing the highly contested World Supersport Championship in 2nd place during the first season MV Agusta returned to World Championship racing in 38 years, is a testimony to the performance of MV Agusta’s motorcycles. In time for the Holidays, you can now own a brand new MV Agusta motorcycle for as low as $10,498! (dealer fees, destination, taxes, registration, or documentation fees not included). This MV Agusta promotion currently runs through the end of the year. Call Moto Forza at (760) 746-6001, email sales@moto-forza.com, visit www.moto-forza.com, or contact your local MV Agusta dealer. Moto Forza can ship motorcycles to your doorstep. 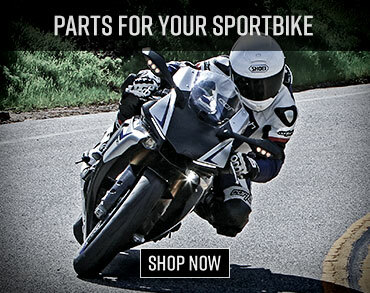 Moto Forza is one of Southern California’s leading dealerships for Italian motorcycles. Operated and managed by true motorcycle enthusiasts, Moto Forza was established in 2001 by championship winning ex-racer Balz Renggli. Moto Forza has grown to become one of the most reputable Ducati, Husqvarna, and America’s #1 MV Agusta dealership. Extremely knowledgeable sales, proficient parts, and top quality service personnel, make Moto Forza the Italian motorcycle enthusiast’s first choice dealership. 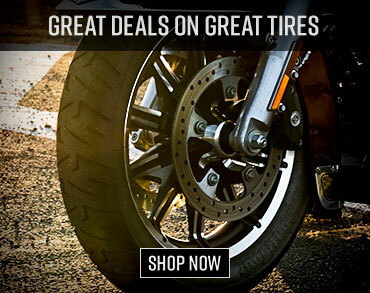 Moto Forza, located at 572 N. Tulip Street, Escondido, CA 92025, (760)746-6001, www.moto-forza.com, customerservice@moto-forza.com.